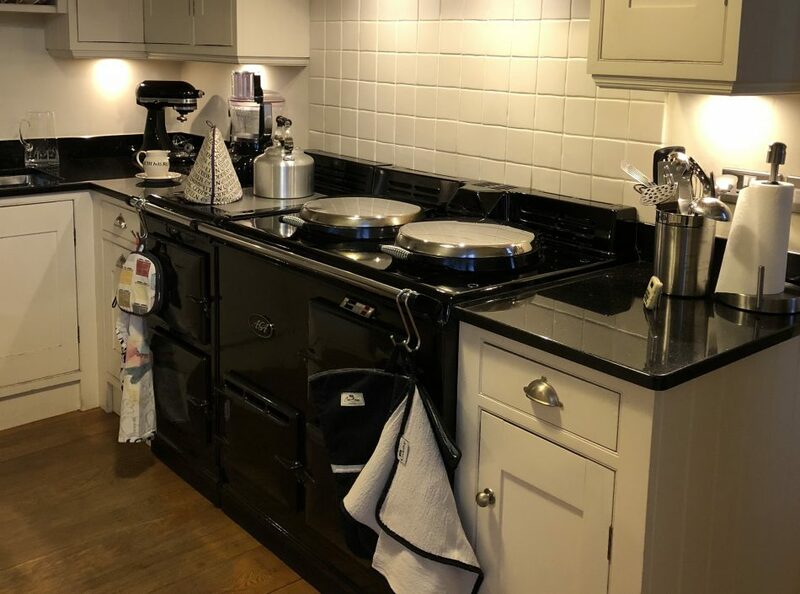 This entry was posted in Aga, lunch, pasta, Uncategorized and tagged balsamic vinegar, basil, Henley Regatta, Jamie Oliver, parties, pasta, rowing, social life, sun-dried tomatoes. Bookmark the permalink. You have a photo gallery that works! This is a great post Annette but I know what you mean about the news: no time to take our eyes away from it to write a post in case we miss something momentous! It only works because I use the template provided and don’t try to do anything fancy. Yes, any spare time I have has been taken up by trying to keep up with events. Lovely photos …..and I also admire your photo gallery. Blogs are all well and good but real life must come first …..and you’ve been having such fun. Time enough to write when political events settle down and dark winter nights keep us indoors with time on our hands.